Founded by architects of the industry, Encore has rapidly become one of Canada's most respected field sales organizations for selling, merchandising, technology and strategic consulting. 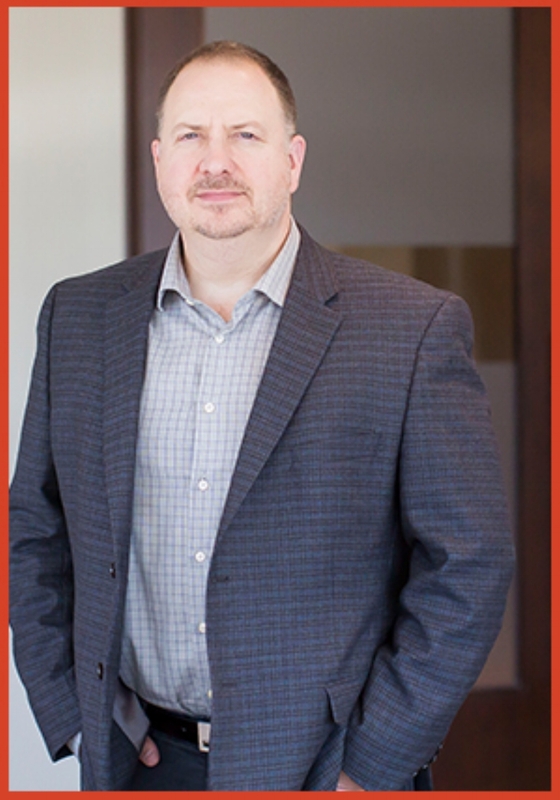 Ken leverages his expertise and experience to provide proven sales strategy and deployment advice to some of Canada’s largest companies. Driving the development of collaborative solutions with Senior Executives on sales “go-to-market” strategy and sales force optimization he has helped several Tier One organizations in Canada accelerate revenue growth, cut sales costs and maximize the productivity and performance of their sales team. Ken’s successful career history spans more than 35 years in sales management and client service. He began his career at Procter & Gamble where he held multiple roles of increasing responsibility including the role of National Sales Manager. Ken’s P&G background is augmented with deep experience at senior levels in client service and general management, particularly in the outsourced sales and marketing industry. This rich background gives Ken the hands-on experience to help re-engineer sales organizations and manage transitions within the evolving Canadian marketplace. Ken is a graduate of St. Clair College in Windsor, where he received a Business Administration degree with a major in Marketing. He is a founding partner of Encore Market Engagement, helping establish the firm in 2011. As a Client Engagement expert, Don is responsible for meeting and exceeding the expectations of the senior management teams of our Tier One Clients. He is able to bring forth the right strategies and insights to deliver organizational efficiency and effectiveness which optimize Client investments. He possesses the skills and experience to ensure large or small teams can execute with excellence, consistently delivering progressive and measurable outcomes. Originally a Senior Consultant, working in both the U.S. and Canada with the strategy consulting arm of Deloitte, Don expanded his outsourced sales and marketing client service career, leading multiple teams in a variety of categories and enjoying thirteen years of significant client growth. His senior leadership responsibilities culminated in a dramatic enhancement of business unit results over the course of his tenure. 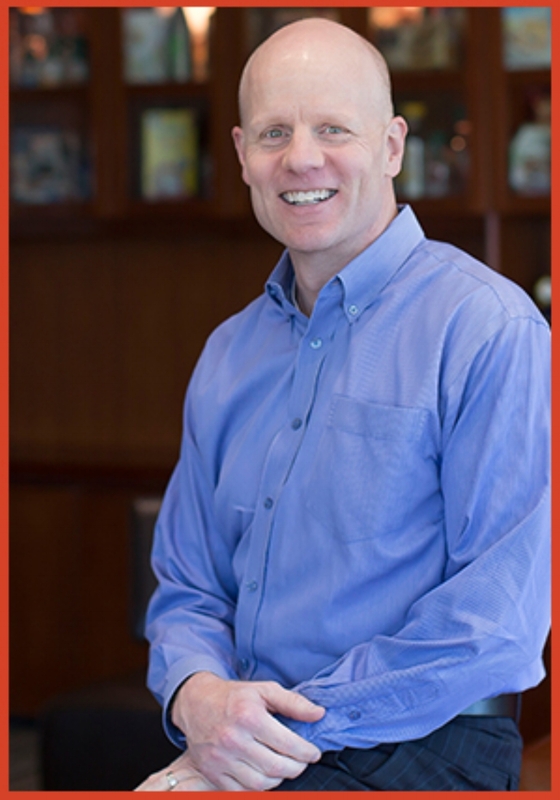 Don joined Encore Market Engagement in 2011 with a focus on delivering best in class Client Engagement Services. He holds an MBA degree from the Ivey School of Business at the University of Western Ontario and an Honours B. Comm. (Marketing) degree from the University of Guelph. Chris is highly engaged in our Clients’ business from top to bottom. Skillfully operating in both hands-on roles as well as strategically, he brings to the table the experience to lead and empower high-performance teams along with the ability to develop innovative solutions. He continually looks for opportunities to respectfully challenge the status quo with the goal of implementing new thinking that drives Client sales volumes and bottom line results. In his more than 20 years of industry experience, Chris has developed and executed more than 25 new programs and key initiatives with Tier One organizations. The contagious energy and precision focus that he brings to a business has helped deliver year-over-year client growth and employee engagement across sales teams both large and small. His passion for sales was ignited when he launched his career as a Gatorade Summer Sales Rep in the early 90’s. The next two decades saw continual opportunities for increased responsibility in both Canada and the U.S. with a variety of client partners, including PepsiCo, Labatt and Coca-Cola. Chris is a graduate of Sheridan Institute of Technology and Advanced Learning, where he studied Business Administration. He joined Encore Market Engagement in 2011, continuing his focus on delivering best in class execution for our Clients. Responsible for leading the Technology Services team at Encore, Kevin excels in the creation and deployment of new business intelligence tools delivered on leading-edge hardware, leveraging the best that technology has to offer. He possesses a unique ability to bring concept into reality in matching technologically innovative processes with our Clients’ critical business requirements. Kevin brings more than 25 years of progressive experience in the IT field, holding a broad range of roles including Application Developer, DBA, Business Analyst, as well as management positions within a variety of data-intensive industries. After spending the early part of his career in the direct marketing industry, Kevin moved into the database marketing field. For more than a decade, Kevin has led the development and utilization of advanced field rep technology and data reporting on behalf of numerous Tier One companies in Canada. Over the course of his career, Kevin has been responsible for envisioning and architecting many elegant and compelling solutions that have created significant ROI for Tier One companies in a variety of industries. Joining Encore Market Engagement in 2011, he continues to bring his creative, client-centric approach to every opportunity in delivering value to our Clients. Gary leverages his diverse background from the broad spectrum of senior financial roles he has held, focusing on financial analysis and operational strategy. His experiences have enabled him to expand the scope of the traditional Finance role to include goal-based business partnering, in order to ensure decisions made on a daily basis are strategically sound, maximizing the benefit to all stakeholders in both the present and the future. Gary brings over 25 years of hands-on experience that spans the private, public and not-for-profit sectors in the manufacturing, healthcare, printing and media industries. His unique skill set allows him to be both creative and innovative while operating within a controlled environment, contributing significant value both internally at Encore, as well as within our Client relationships. Gary holds his Certified General Accountants designation, and earned his B.A. from the University of Toronto, specializing in Economics and Psychology. He joined Encore Market Engagement in 2011, to architect and direct the Financial Management systems and solutions of the organization. Graduating from the University of Windsor with an Honours BA in Business and Human Resources in 1978, Tony began his career at Procter & Gamble Canada. Over the subsequent eight years he worked in the company’s Sales, Marketing and Merchandising divisions. In 1986, Tony left P&G and founded his own company, Sales & Merchandising Group, where he pioneered the “3rd party industry” in Canada, providing outsourced sales, merchandising and event marketing services. Ten years later, Sales & Merchandising Group merged with Mosaic Group Inc., and as Vice-Chairman/CEO for North America, Tony helped lead the company’s expansion into the United States market through a series of acquisitions, dramatically increasing North American revenue and expanding the depth and breadth of the client base. As a founding partner of Encore Market Engagement, Tony brought a unique set of skills that enabled him to excel in the areas of sales strategy and operational design. His extensive experience managing large organizations included responsibility across a wide range of North American industries, comprised of consumer packaged goods, financial, technology, alcohol beverage, data collection services and wireless. At Encore, he helped to lay the groundwork for the vision and operating principles which we hold as touchstones for our team today. On March 13, 2011, our friend and partner Tony passed away due to a rare heart condition which he had battled over the preceding six years. A research foundation was established in his name, The LaSorda Fellowship at the Peter Munk Cardiac Centre, which supports the great work of Dr. Heather Ross and team. While his presence will be missed, the imprint of his leadership remains. He was passionate regarding the vision of Encore Market Engagement and the unique role it is playing in helping clients win. Tony's contribution to the industry and to Encore was exemplary and continues to act as our inspiration in building an outstanding organization, working with great Clients...Doing it Right. Together!